Safeguard your brand with our affordable $775 Flat Fee Trademark Application. Your valuable brands and consumer goodwill should be protected: Our trademark attorneys can help. 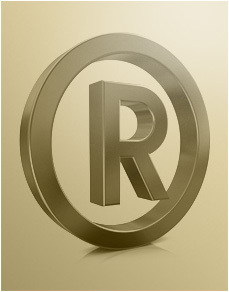 The trademark attorneys at our firm protect your business reputation and your market distinction with our affordable Flat Fee Trademark Application and comprehensive trademark services. To allow you to sell your products and services with confidence, our Portland trademark attorneys can secure nationwide trademark protection, foreign trademark protection, and/or state trademark protection for you. With trademark protection in hand, you can expand your businesses and establish your market identity. Your trademark needs will be expertly handled by our trademark attorneys who have extensive experience preparing federal trademark applications and practicing trademark law. In conjunction with his trademark practice, Principal Attorney Joseph Mohr has years of experience teaching Trademark Law as an adjunct professor at Willamette University Law School.